For years, residents of Monroe NY were sold on the idea that taking on certain debt was beneficial, even necessary to build a credit score and substantial credit history. Yet, when changes to your spending, income, employment, or health cause changes in your financial situation, it can be incredibly difficult to recover. Bankruptcy is a path out of overwhelming debt, and a Monroe NY bankruptcy lawyer can help. At Simon Haysom, LLC, we provide legal assistance through your financial difficulties. First, we help you decide if bankruptcy in NY is the right choice for your circumstances. Second, our legal team guides you through each step of a bankruptcy filing and process. Should You File for Bankruptcy in Monroe NY? Bankruptcy isn’t the right choice for every financial situation. 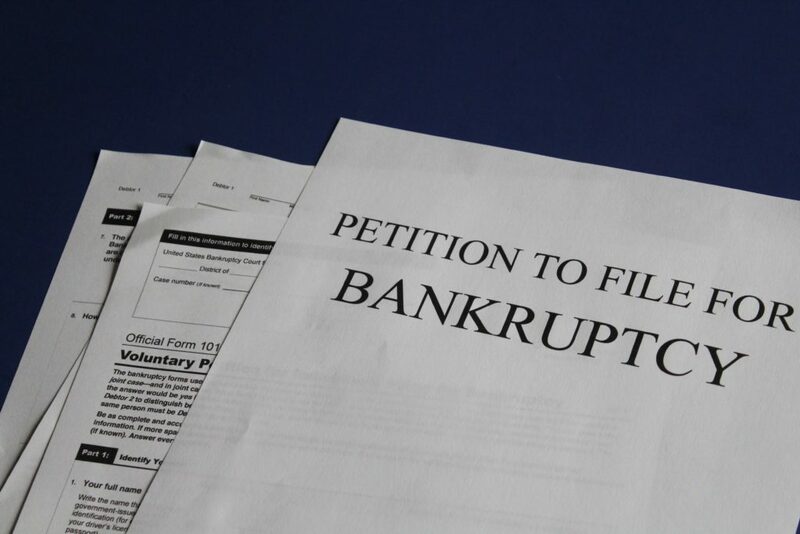 The federal bankruptcy laws restrict eligibility for bankruptcy to specific individuals and entities, and thereby preclude some people from filing for bankruptcy at all. These eligibility requirements are distinct for Chapter 7 bankruptcy versus Chapter 13 bankruptcy. Plus, the objective considerations aren’t the only factors to keep in mind. What assets you posses and their value. Only after this evaluation does a firm like Simon Haysom, LLC provide a client with advice. Whether bankruptcy is the most effective solution for you or not, we can help you work through financial difficulty. Why Hire a Monroe NY Bankruptcy Lawyer? The 2005 Bankruptcy Act is a federal statute. This means that most of the bankruptcy process is governed by federal law and a national legal standard. This does not mean that any lawyer in the country could or should handle your bankruptcy case. Some aspects of bankruptcy are particular to NY. Most important among these factors is the list of exempt property. Exempt property is those assets that you can keep during a Chapter 7 bankruptcy proceeding, and this list is set by the state. Only an NY lawyer would be intimately and specifically familiar with NY’s exemption law. Better client management and more in-person meetings with your lawyer. You can schedule a consultation at the NY office of Simon Haysom, LLC for free. During this one-hour conversation, a bankruptcy lawyer in Monroe NY will discuss your assets, debts, and financial future. Based on extensive prior experience, we’ll help you decide in this first meeting if bankruptcy is your best option.